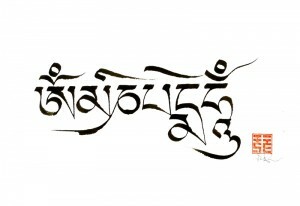 Tibetan Calligraphy-Learn the fundamentals of Tibetan calligraphy with artist Karma Phuntsok. Karma teaches the formation of Tibetan script which is commonly used to write mantras and prayers and traditionally practised as a daily meditation. 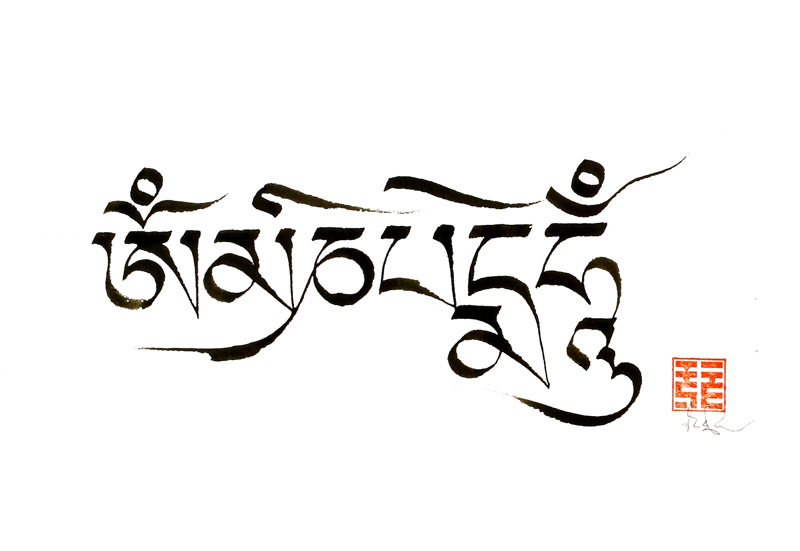 Tibetan calligraphy can be appreciated purely for its aesthetic beauty and, at the same time, for the profundity of Tibetan philosophy expressed by simple strokes of a bamboo pen.